The UK Department for International Trade (DIT) has once again recognized CUBE as a RegTech firm that is ideally positioned to diversify and develop business outside of the UK. With operations in the USA, UK and Melbourne, CUBE provides 24/7 support for global financial institutions wanting to automate the process of managing regulatory change. 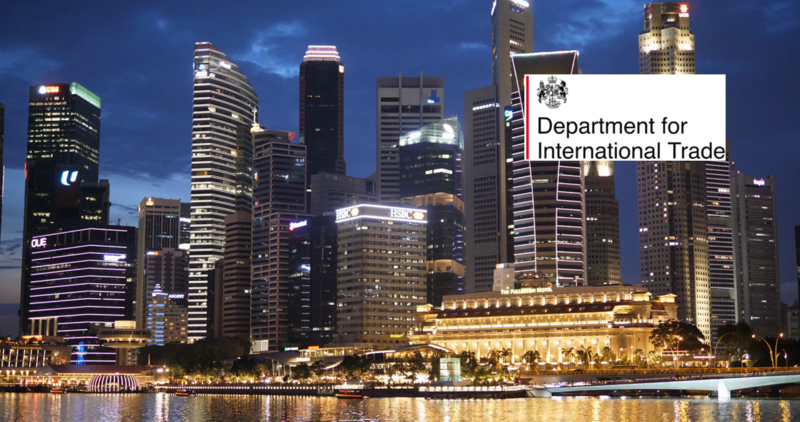 As part of the DIT Mission to Singapore, CUBE will be exhibiting on the UK pavilion at the event, and the DIT will facilitate meetings with financial institutions and prospective partners in Asia. CUBE is already gaining traction in the region, having been selected as a finalist in MetLife's collab 3.0 open innovation program in May 2018. The Singapore FinTech Festival is the largest financial technology event in the world, attracting more than 30,000 delegaes from 109 countries. Organized by the Monetary Authority of Singapore (MAS), in partnership with the Association of Banks in Singapore (ABS), and in collaboration with SingEx, the event will take place from 12 to 16 November 2018.